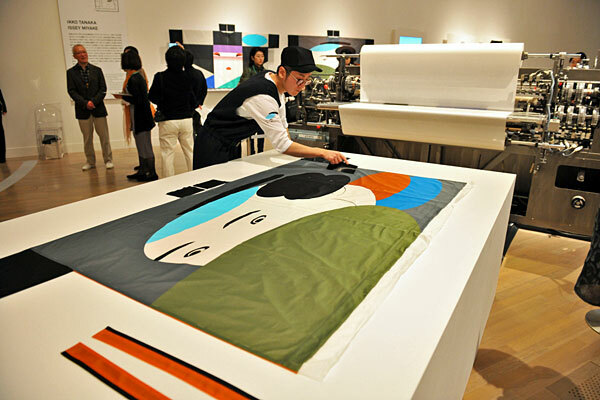 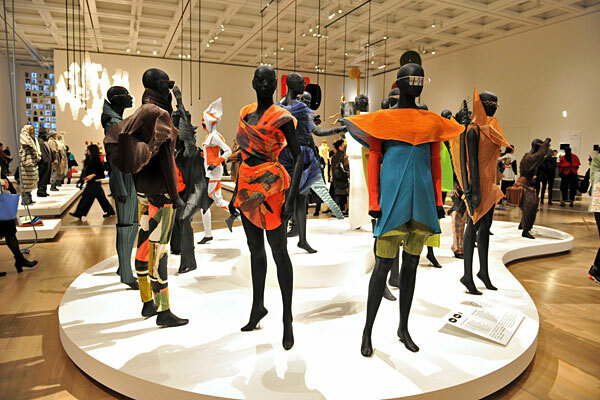 It all began in 1960 when Issey Miyake, a student in the graphic design department at Tama Art University, sent a letter to the World Design Conference, which was being held for the first time in Japan. 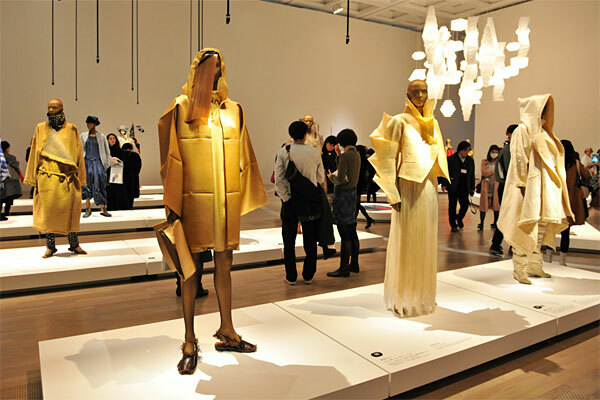 The letter took issue with the fact that fashion design was not included in the event. 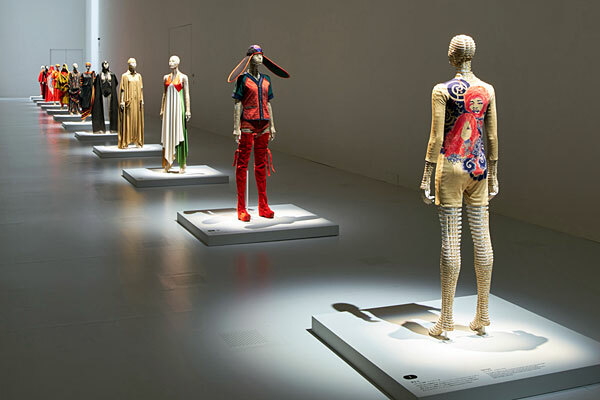 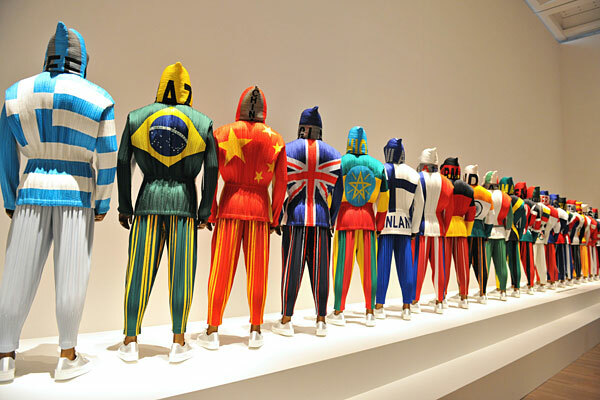 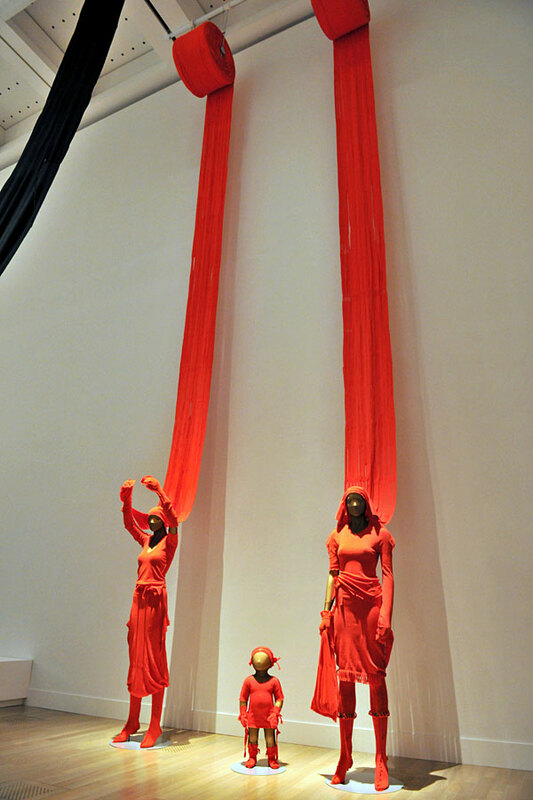 At that point, Miyake’s notion that clothing is not merely “fashion” but a form of design that is closely connected to our everyday lives on a much more universal level was already apparent. 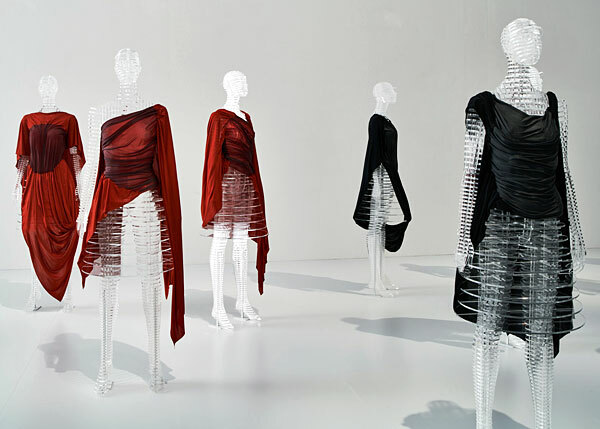 Miyake has always explored the relationship between a piece of cloth and the body, and the unrestricted space that is created as a result, combining innovation and comfort. 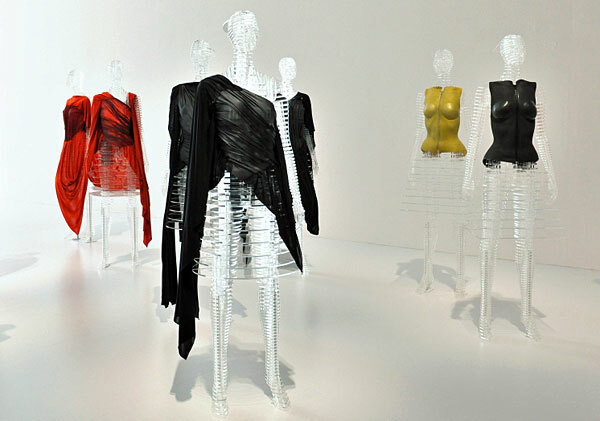 Miyake has consistently presented new methodologies and possibilities for making clothes, while always focusing on the future. 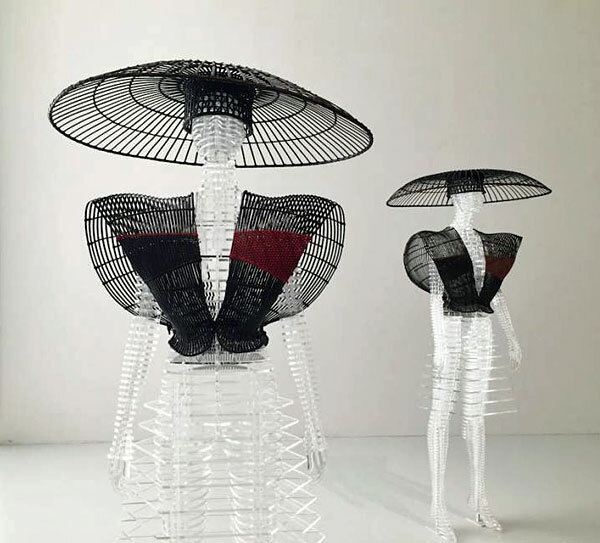 A new exhibition sheds light on Miyake’s unique approach to design by examining his entire 45-year career, from his earliest work to his latest projects. 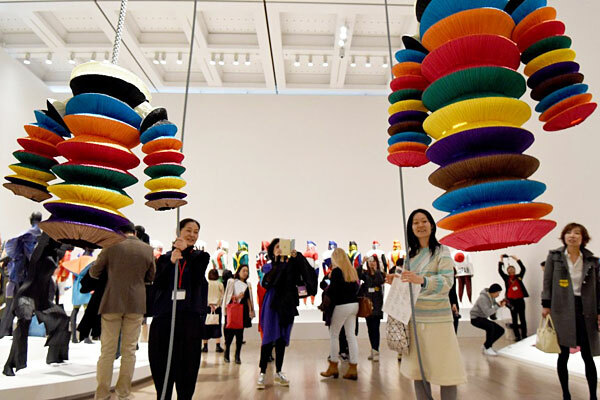 The career-long survey will provide viewers the opportunity to stimulate their creativity, allowing everyone, young and old alike, to experience the joy of creation.